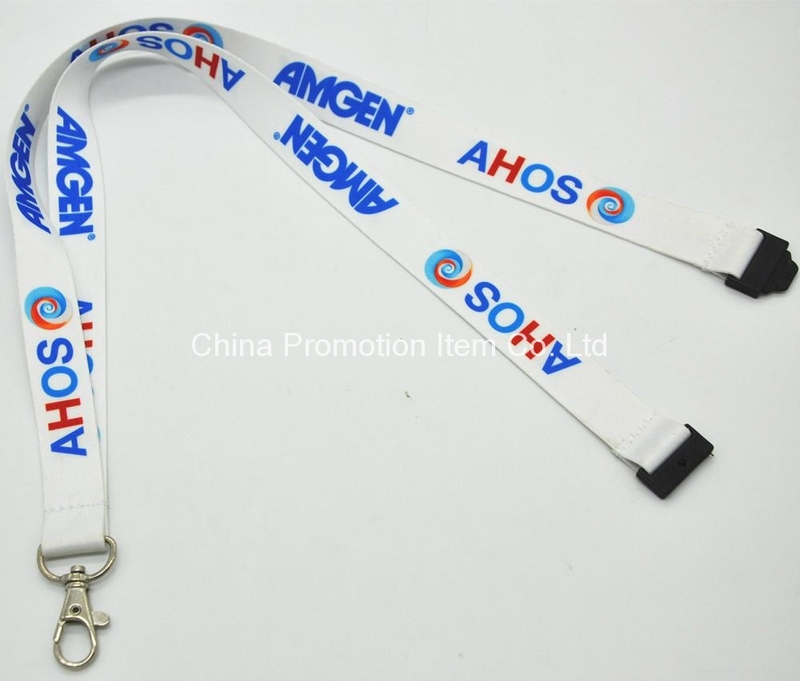 Accessory: metal hook,plastic safety buckle. Color of lanyard: pantone color. 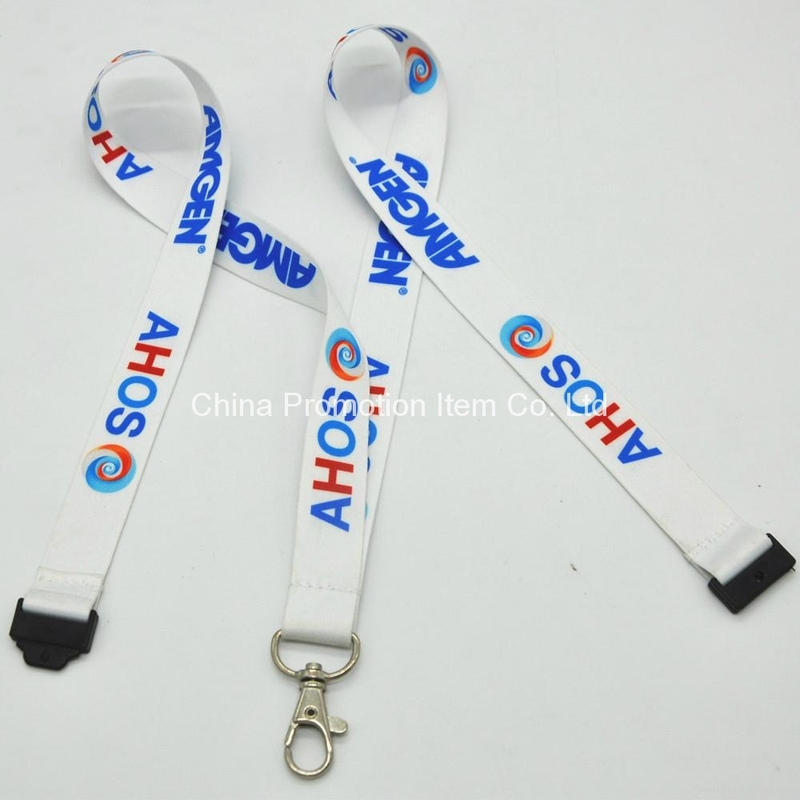 Logo on lanyard: heat transfer printing on both sides. custom logo, custom size, custom color.